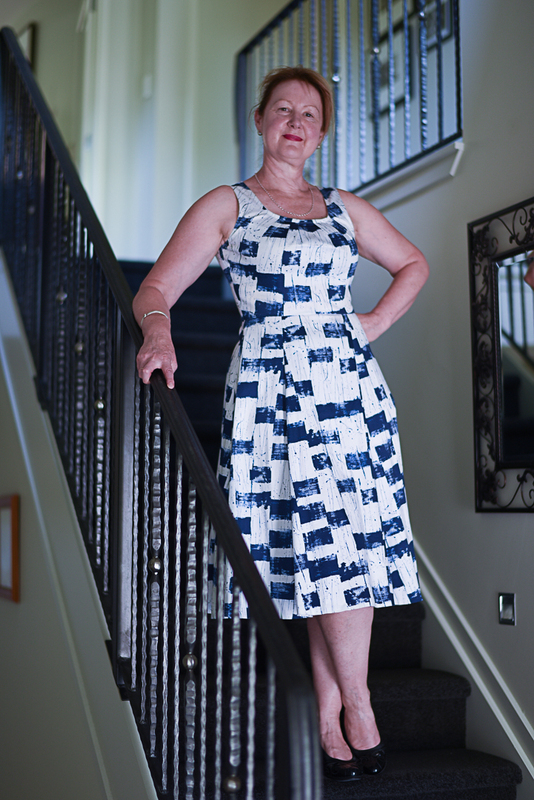 I have been sewing over the last three years but haven't posted. 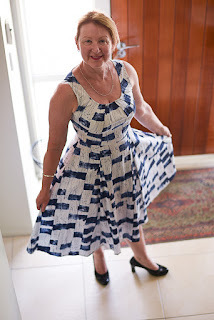 But, since I have joined Sarah Welch Gunn's 2018 RTW (Ready to Wear) Fast it's time to get back to making and blogging about what went right and what went wrong, and what fixes took place! The rules for the fast are that I must make all my own clothes for all of 2018 and not buy any (except for underwear and socks and shoes!) I can however buy fabric! I am not your average model - I have size 12 bust, size 10 waist and size 14 hips, the off the shelf ready to wear clothes rarely fit well. 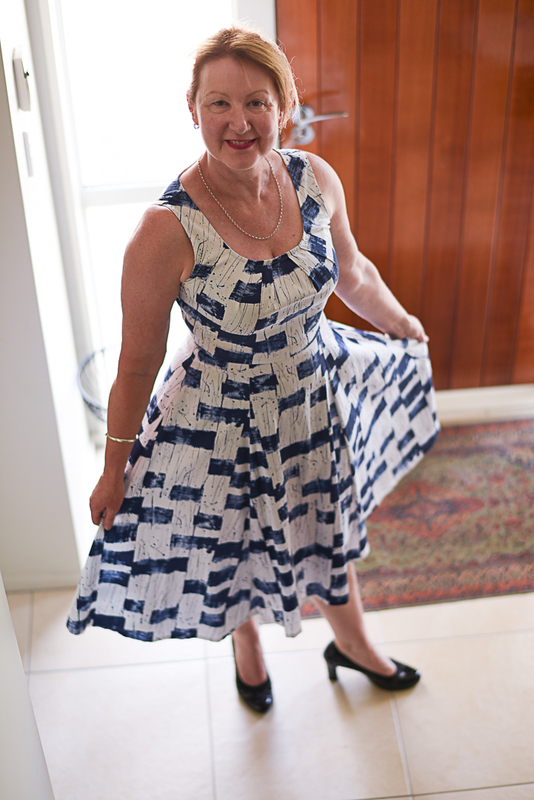 Stretch fabrics are very forgiving but still they can pull or gape in the wrong places. 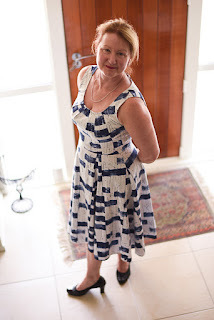 What better way to start back into blogging than to talk about a favourite pattern. 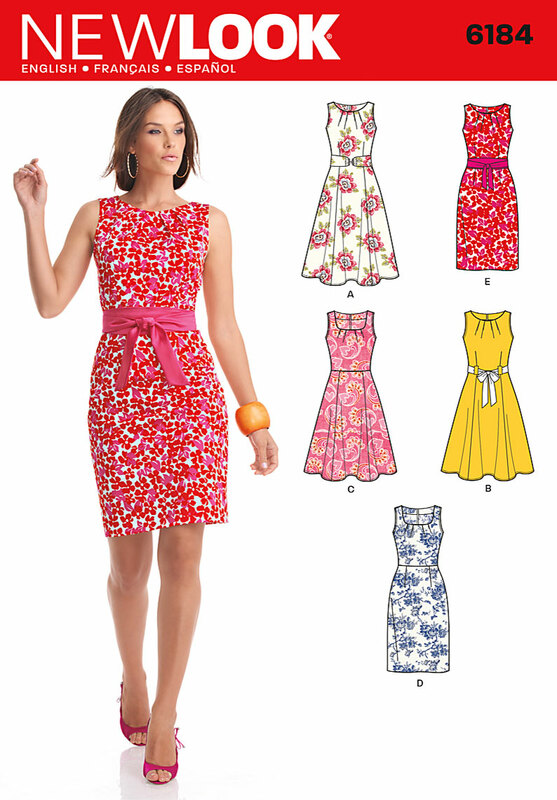 New Look 6184 has made up three summers dresses over the last three years. (all in cotton sateen). 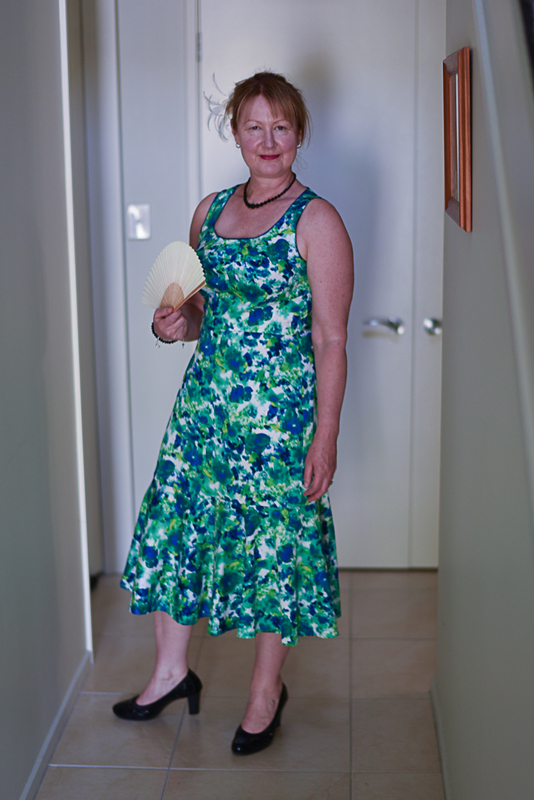 Cotton Sateen is my favourite fabric to sew and it always makes a comfortable summer dress. That little bit of stretch makes it so comfy. 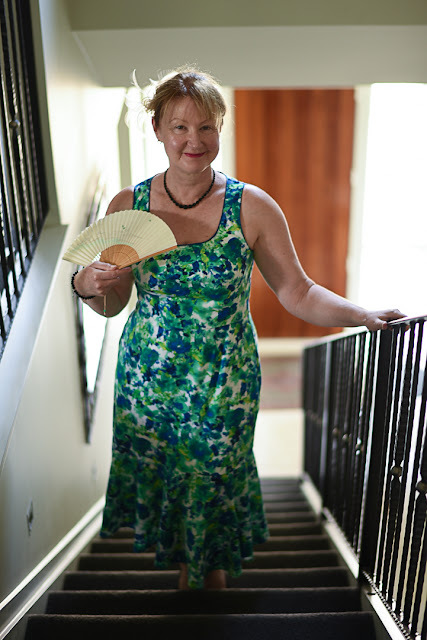 The feature I most like about this pattern is that there are tucks around the neckline which fit around the bust. When I cut out my patterns for sleeveless dresses I always put an extra inch at the shoulders and an extra inch on the side seems. I tend to leave the middle front seam and middle back seam as is. The I make it up with long stitches (for easy unpicking if need be) and put it on inside out. My husband pins it to fit. I resew it as per the pin lines and then try it on again. 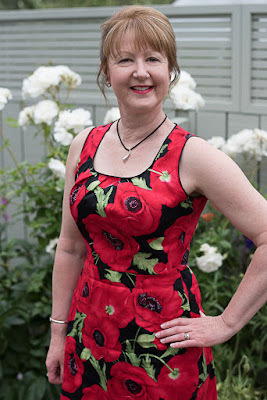 I do have a mannequin which I use in the same way - put it on the mannequin inside out and fit but from bust point to shoulder it is one inch too short and I am not bothered to spend time building up the shoulders.